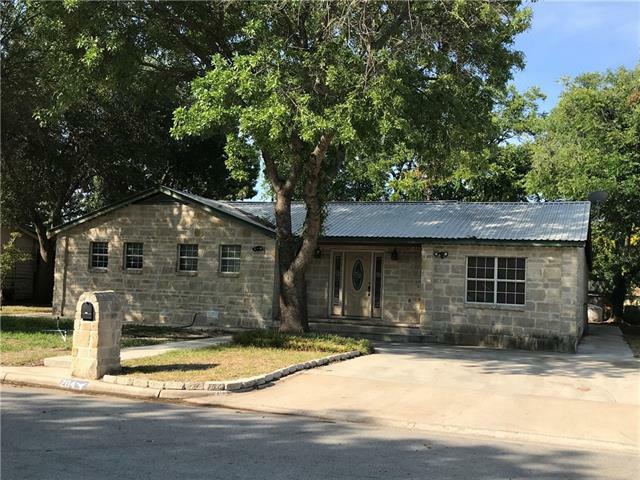 All Early homes currently listed for sale in Early as of 04/23/2019 are shown below. You can change the search criteria at any time by pressing the 'Change Search' button below. If you have any questions or you would like more information about any Early homes for sale or other Early real estate, please contact us and one of our knowledgeable Early REALTORS® would be pleased to assist you. "This meticulous southern style home is the perfect place for peace and tranquility. The unique style boasts several welcoming and entertaining features and there is no shortage of leisure time activities. The acreage proves to have an abundance of wild game and improved grasses providing ample grazing for livestock. This spacious and vernacular home shows its beauty with a wrap around contemporary and covered patio surrounded by hardscaping and caters to outdoor entertaining. The large lucrative"
"TIMELESS TASTEFUL TREASURE. NESTLED IN PARK SETTING, HOME WELCOMES ALL WITH ITS UNMATCHED BEAUTY. 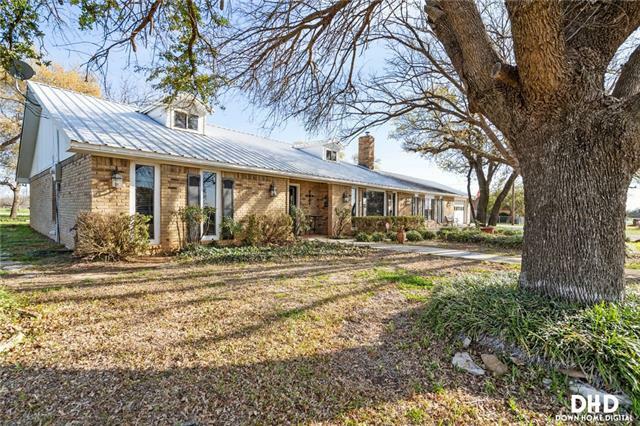 GATED COMMUNITY, COUNTRY LIVING,UPSCALE NEIGHBORHOOD, MINUTES FROM TOWN. ENERGY EFFICIENT ALL ELECTRIC HOME PROVIDES TWO MASTER SUITES. FLUID LAYOUT FOR THE LIVING, DINING, AND KITCHEN. LIVING SPACE IS ACCENTED WITH A TRAY CEILING, ROCK FIREPLACE, HARDWOOD FLOORS, BUILT INS AND FRENCH DOORS. 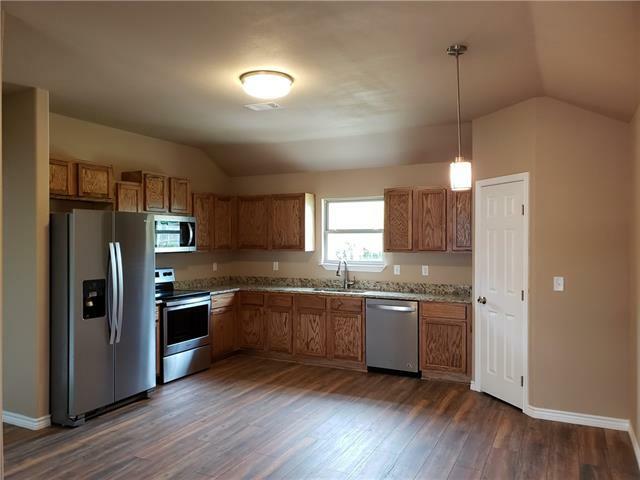 WELL-DESIGNED SPARKLING KITCHEN FEATURES GRANITE COUNTER TOPS AND SINK, SPACIOUS ISLAND WITH SEATING AND ST"
"Country living at its finest. 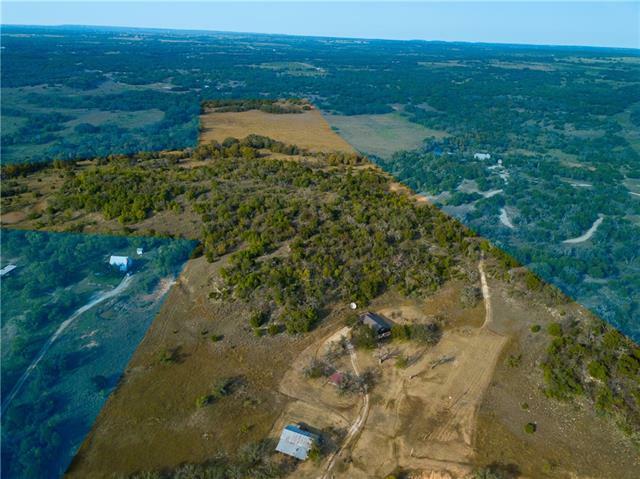 15.895 acres ranchette minutes from Brownwood,Early ISD. 2-BR 2 Bath Log home features vaulted ceilings, open concept, loft, ample closet space, over 1000 Sq.Ft. of wraparound porches. First floor Master Bedroom with walk-in closets. Master bath with jetted tub, Loft second bedroom, open kitchen. Recent high efficiency HVAC system. 40 x 60 insulated shop building with high ceilings and a 920 Sq. Ft. loft, two-car garage, spacious Mother-in-law suite including a lar"
"57 beautiful acres with hilltops, valleys, pastures, tanks and wet weather creeks. The 1,939 sq ft home, nestled near the top of a hill, is a combination of wood siding on the top floor with a balcony and hand picked stones from the property on the ground floor. The roof is made of high quality metal shingles. 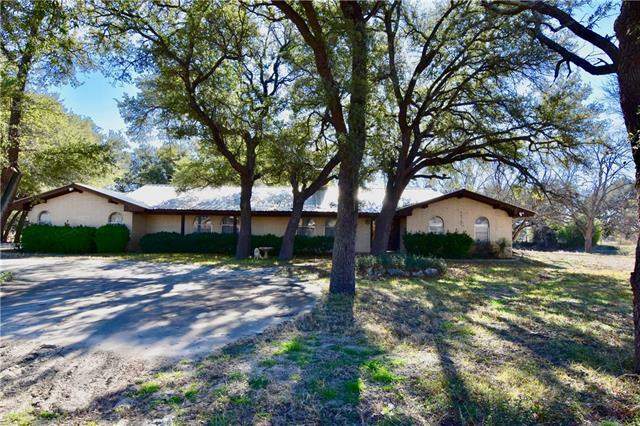 It features 3 bed, 2 bath, large living room with vaulted ceiling and wood burning stove, gun room with locking iron gate and built in gun cabinet, attached double car carport, detached do"
"Do Not Miss this one of a kind property just minutes from town with much to offer! A ranch style, 2,286 square foot home situated on 6.51 acres with 3 bedrooms, 2 full baths, office, sunroom, and open concept living area. Property also has gazebo, greenhouse, well house, sprinkler system, pipe fencing, large goat shed, and 2 barns. One barn has 2 horse stalls, horse arena, workshop with electricity and RV hook up. 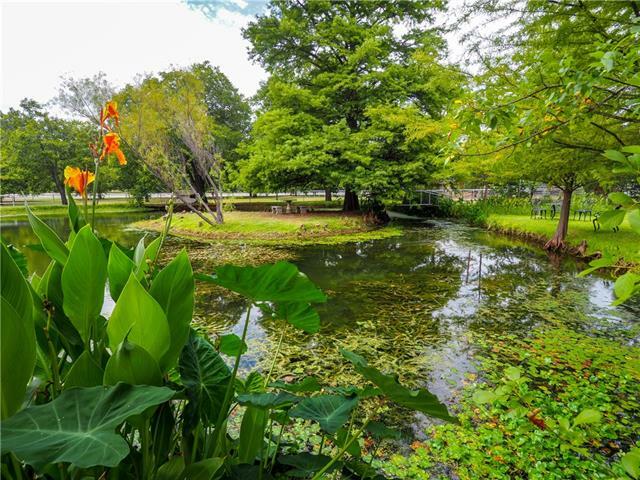 From the second you enter the gated property the views of the pond, pecan orchard "
"You have to see this property to appreciate it!! If you are looking for a large family home, this is the place!! 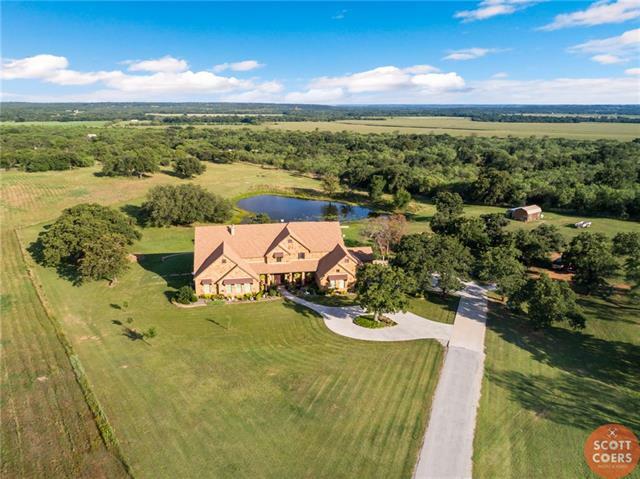 Located just on the edge of Early, this home has a Garden Of Eden feel to it, with some very large oak trees surrounding property, over 16 acres to spread out on, and hunting is pretty good here. Has a very cool pond that wraps around back yard, what fish in it!! This home is move in ready, but could use some updating, but with a price like this, you can afford to make this property "
"EXTREMELY nice and well cared for 3 bedroom 2 bath house that was built in 1996. Large living area with wood burning fireplace, split bedroom arrangement, beautiful kitchen with quartz counter tops, an island with storage, an R.O. water system plus a whole house water softening system. There is a large second living area with approximately 489 sq. ft that is centrally heated and cooled. The laundry room is over sized with great storage. Outside you will find a detached building that is partiall"
"Well maintained rock home on beautiful 3+- acres located close to town. The home offers large rooms, with nicely designed kitchen-dining area, bedrooms are large, also. All rooms have nice windows to bring in natural light. 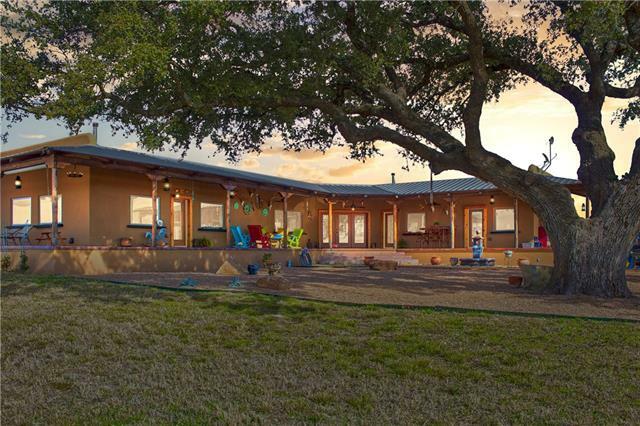 The landscaped yard is amazing with St Augustine grass, huge oak, elm and pecan trees--water for the yard is provided by water well. The shop is concrete block with natural light and roll up doors, electricity and water. There are also two additional barns-buildings. 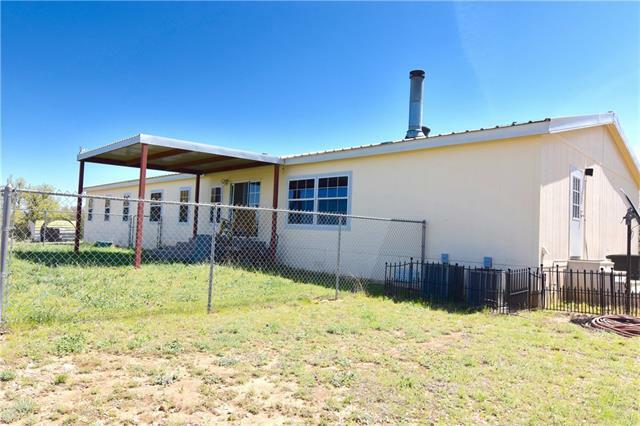 T"
"Come see this large 4 bed 2 bath home sitting on a full acre just south of Early. 2 separate living areas, large kitchen and dinning room. 1st floor has a master bedroom, split bedrooms with a hall bath, 1 bedroom upstairs with a huge walk in closet. Kitchen features a new stainless steel range, stainless refrigerator and lots of cabinets for storage. 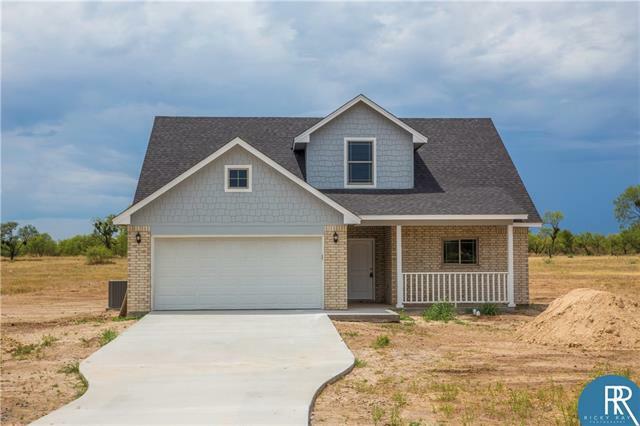 Several upgrades have recently been made including a new steel glass door fireplace insert with a blower motor, new insulation in the living room,"
"This is a new build in progress just waiting for a first owner. Preliminary information includes 3 bedrooms, 2 baths, 1640 square feet. 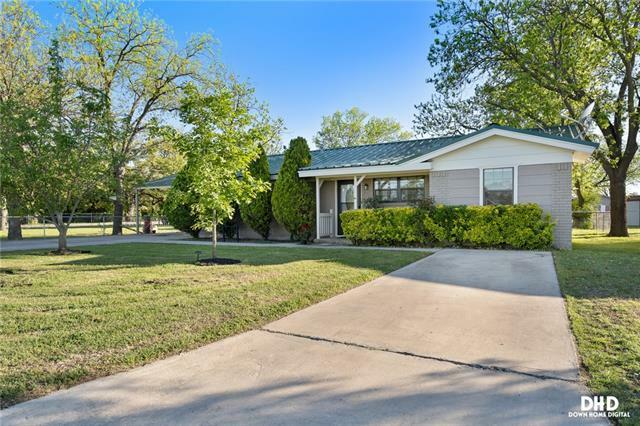 Proposed features & amenities include sprinkler system, sod grass, privacy fence, granite counter tops, custom cabinets, stove, microwave with vent a hood, dishwasher, fireplace, double car garage,raised ceilings 9ft + and large back porch. Estimated completion date is currently June 1st. Buy now and customize interiors to your personal choices." 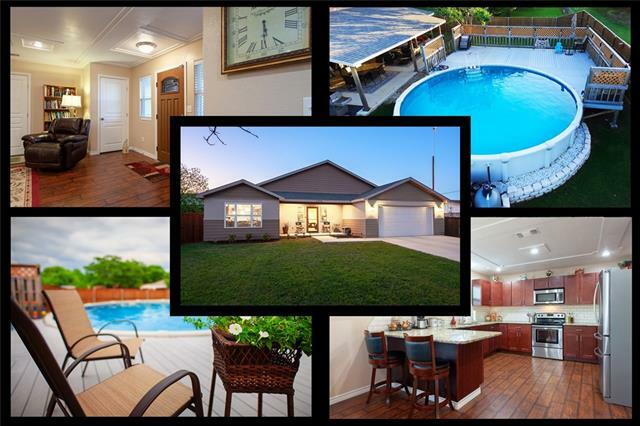 "This beautiful home has all the comfort and charm you've been looking for! Complete with large rooms, open spaces, gorgeous flooring throughout, trace ceilings, self closing cherry wood cabinets, rounded corners and more! The recently built outdoor living space is perfect for cozy nights at home, or entertaining your family and friends. 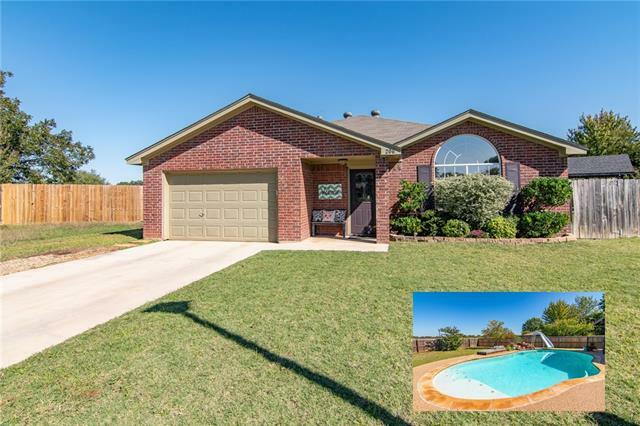 Beat the Texas heat with your own pool and large deck! The backyard is further complimented with a fire pit, 2 outdoor ceiling fans, tv wiring, and there's still"
"Cozy ranch style home plus income potential! Enjoy lazy summer afternoons by the pool or entertain friends and family beneath the large covered patio complete with lights and ceiling fans. The ~253 sqft pool house offers an additional full bath and is ready and waiting for those final finishing touches to make it the perfect, customized space for whatever you dream up! The 3 bedrooms in the main house offer plenty of room for rest, study, or play. The 544 sqft commercial building with separa"
"NEW CONSTRUCTION! This property has an incredible floor plan. Master bedroom is on first floor with guest bathroom as well. Large Kitchen, living, and dining area are all open with tall ceilings. 3 bedrooms 1 bathroom upstairs. This property will make a great family home coming in just under 2,000 sq ft with a 2 car garage. Home is in the award-winning Early School District. Call today for a private tour. Professional photos will be taken upon completion of construction." "Like New 2015 Palm Harbor Home on Approximately 4-5 Acres out of a Larger Tract to be Surveyed Out. 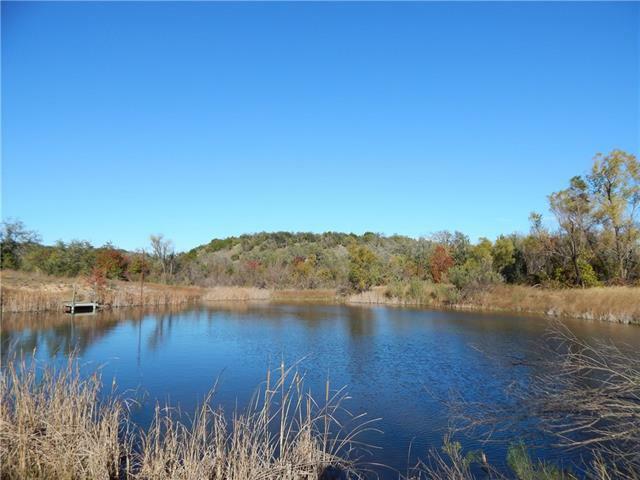 The property is secluded with good CR 345 access. The home is in excellent move in ready condition with lots of storage and open concept living and dining. Enjoy the outdoors from the large covered deck or over at the picnic area that has its own rock fire pit and table. There is a strong water well that services the house and yard. 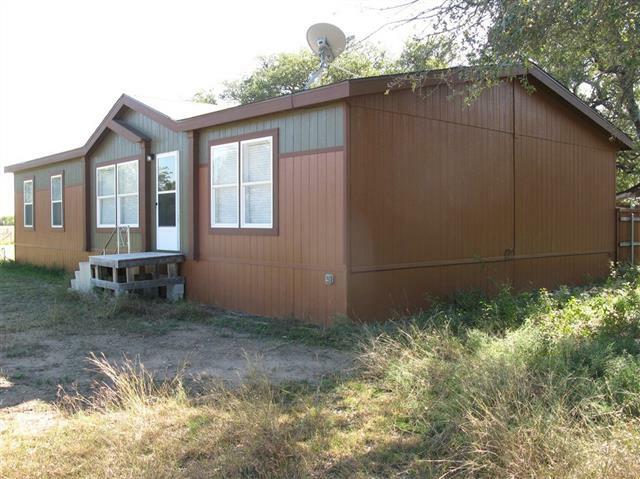 Zephyr Water is available and hook ups in place only needing a me"
"Here is a fantastic 19 ac with a 2608sf 3bd 2bth Single Wide Mobile Home, just East of Early, in Early ISD!!! The MH has a lrg den, util rm,added onto East side of home.The addition is very well done. 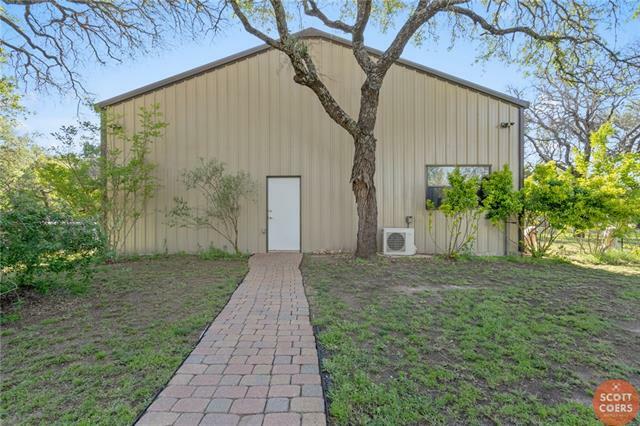 There is another separate 900sf metal bldg with living qtrs.Other improv include a 400 sf barn,another 384 sf shed with pens.The land itself is very nice! !Terrain is flat to rolling, plus a nice hill!!! There are 3 tanks, and a seasonal creek. 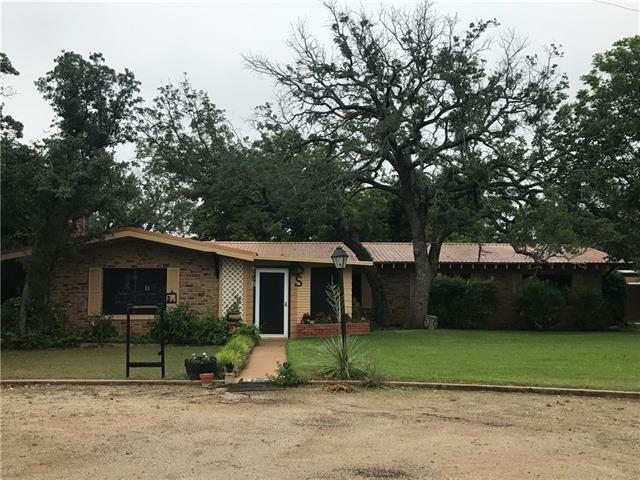 Tree cover consists of Live Oak,Red Oak,and other brush"
"Seller Will Include New Appliances up to $3500 With ACCEPTABLE OFFER Freshly Remodeled from top to bottom, this 3 bedroom, 2 bath home in the center of town is updated and ready for new owners! Enter the brand new Texas Star doorway into the extra large living area with beautiful built-in cabinets and a newly tiled fireplace as the centerpiece. The kitchen is brand new with granite countertops, glass-tile backsplash and nice bar area that opens up into the living room. bathrooms are also bran"
"5 bedroom 3 bath home on a beautiful tree covered lot. 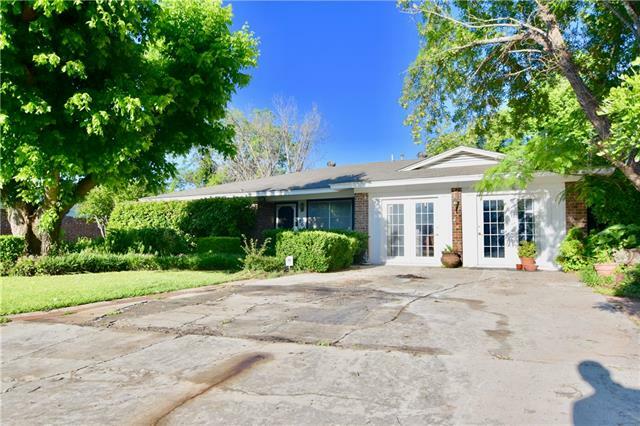 This home is spacious with 5 nice sized bedrooms (split arrangement), utility room, updated bathrooms, large living room with open concept into the kitchen, and several updates have been done. 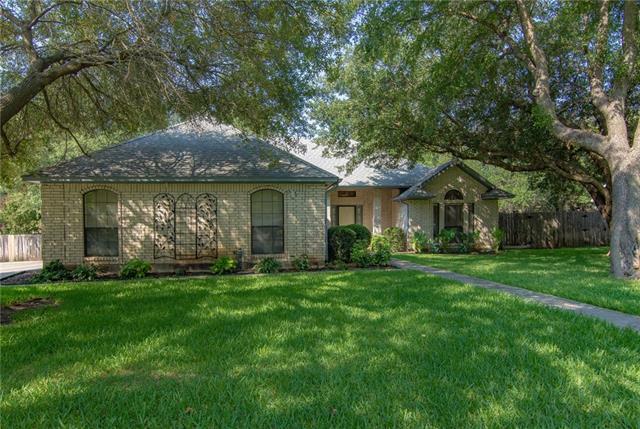 The location is great with a quiet neighborhood close to the early schools. The home has rock and siding exterior, fenced back yard, a water well (approx 12 gpm), storage building and huge beautiful trees. This property won't last long so please cal"
"This is great country living!! Property is just beautiful, great elevation, lots of big oak trees, some very good hunting, and it just pretty!! Property is set up for country life also, has outdoor cooking area that s covered!! Sheds for animals, chicken coup, and great fencing!! Home is a huge double wide!! Has 2 to 3 living areas, 2 dining areas, and 4 to 5 bedrooms and 3 full baths, open kitchen area, fire place and lots of storage areas and closets!! Metal roof is not very old and home ha"
"Looking for a reasonably priced house with acreage, in Early? How about a home located on a quiet, low-trafficked street? What about close proximity to the City Park and Heartland Mall? Welcome home, then. 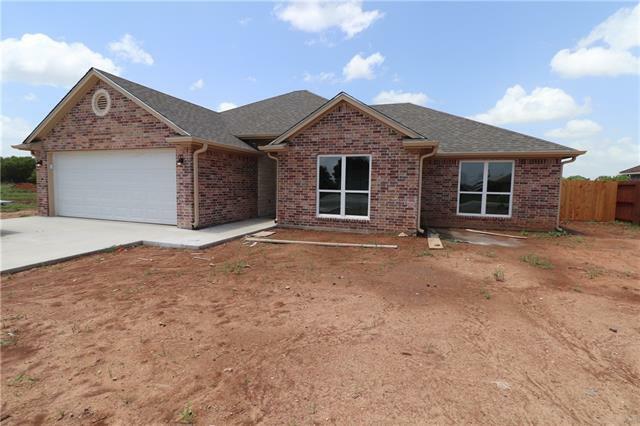 Come check out this 3 bedroom, 2 bath, brick home, that sits on 3.633 acres. Wood burning fireplace to keep you warm in the winter, covered sitting area in the backyard to keep you cool in the summer. Wooden, privacy fence in the backyard to keep the dogs or children at bay. This is a pretty s"
"Your oasis awaits! This Beautiful 3 bedroom 2 bath home has an in ground POOL with waterfall, slide, and outdoor pavilion for ultimate relaxation and hosting those many family & friend gatherings. Open concept floor plan with vaulted ceiling. Ceramic tile and wood vinyl flooring throughout. Additional amenities include granite kitchen counter tops and walk-in closets. HVAC system (inside & outside) was replaced with high efficiency Lennox system 3 years ago! The garage is an over sized 1 car "
"Beautiful home at the back of a privet Cul-De-Sec in a great neighborhood, that s just seconds from the new walking park in Early along with being close to the schools. 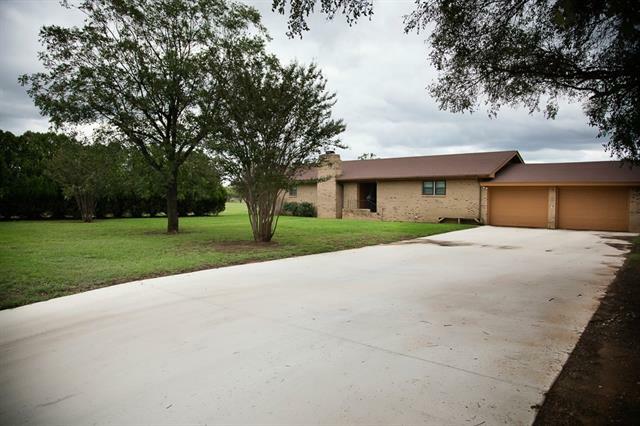 This home has 2 large living areas along with dining room, 3 large bedrooms and 2 bathrooms. Home has new HVAC units inside and out. Back yard is HUGE, and is an oasis from the world! Come see this lovely home and make it your own!" "Fun in the sun!!! Enjoy lazy summer afternoons by the pool! Family and friends will love the large backyard big enough for outdoor games or any of your favorite warm-weather activities! The newly constructed ~253 sqft pool house offers an additional full bath and is ready for your final finishing touches! In the main house, 3 big bedrooms & the large living area offer plenty of room for rest, study, or play. 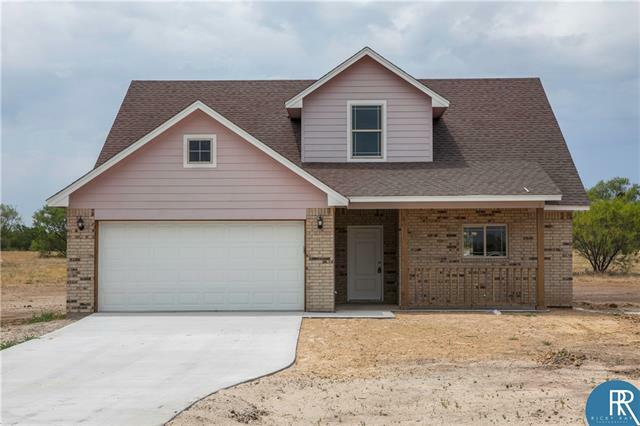 Nestled across from McDonald Park in Early, this home is close to EARLY ISD schools, "
"New under construction 3 bedroom 2 bath energy efficient home located in a fantastic neighborhood and walking distance to both the JR High and High School. The home should be completed and move-in-ready about mid May."